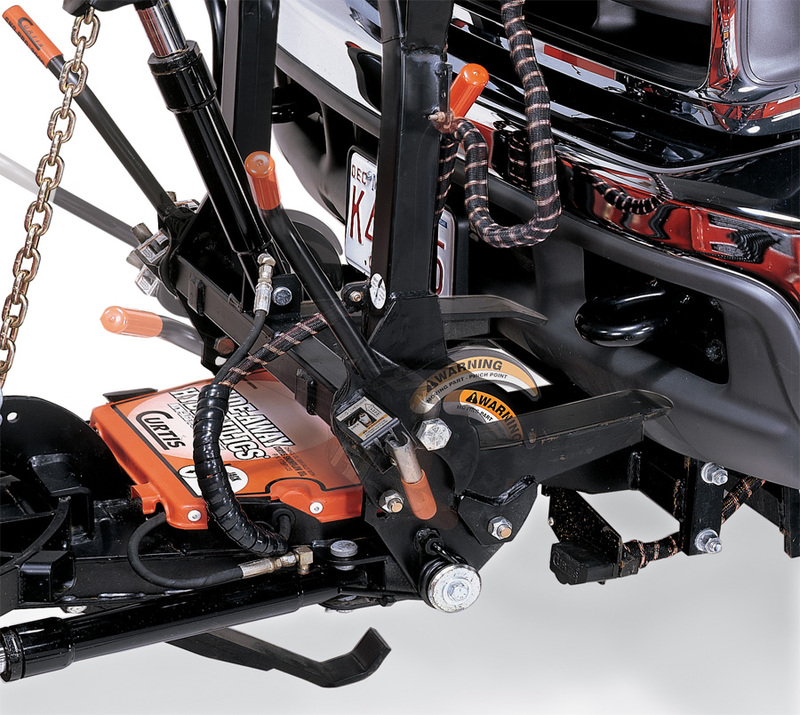 The Sno-Pro 3000 features the widest push frame on the market, making the steel and polymer models the definitive choice for professionals and contractors. In addition to unparalleled stability and control, the Sno-Pro boasts finely-calibrated attacking angles that make short work of any ice underneath the snow. For those driving smaller trucks, the Sno-Pro Home Pro 3000 works great for use around your neighborhood or farm. All models sport a hydraulic cavity that tucks safely away behind the plow. 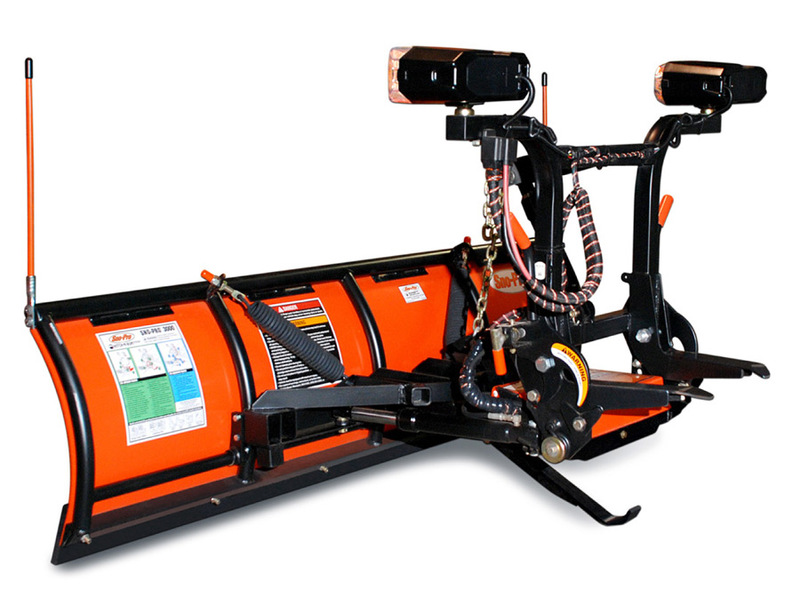 The Sno-Pro 300 also has a reversible cutting edge, designed to greatly extend the life of the plow. 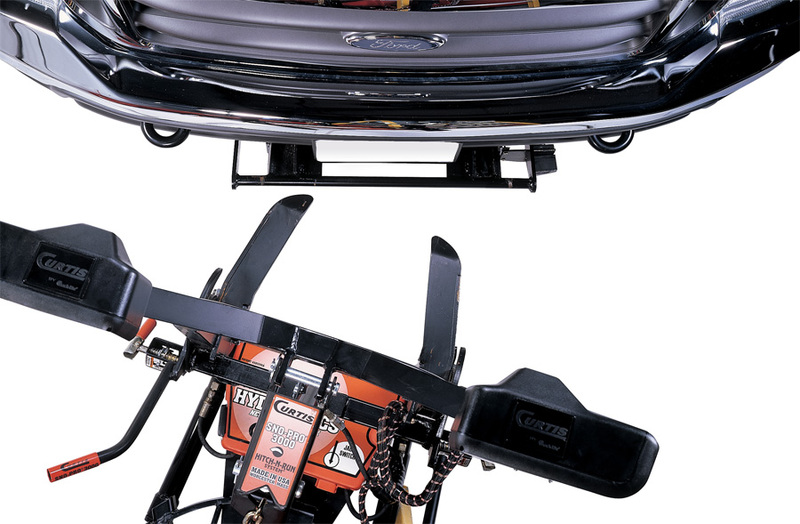 Plus, the plow's Hitch-and-Run system and jack stand - which ensures the plow is at the right height for reattachment - makes attaching and detaching the Sno-Pro a breeze. Backed by a 2-Year Warranty. The Super-Duty Sno-Pro 3000 Snow Plow comes in polmyer or steel and is made for heavy-duty trucks. The blades range from 7.5' to 9'. The Sno-Pro 3000 Snow Plow is for home use with lighter trucks. The blades range from 7" to 7.5"
How does the Home Pro 3000 compare to the Curtis Sno-Pro 3000 Trip Edge? The biggest advantage the Trip Edge has over the Home Pro 3000 is the Triple Blade. The blade's triple edge makes it better suited for longer sessions of heavy-duty use. 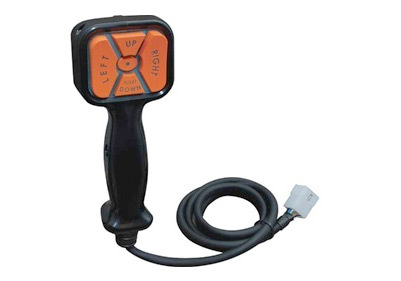 The Curtis Sno-Pro Home Pro 3000 is backed by a 2-Year Warranty.